New. Sewn binding. Cloth over boards. 288 p. Pop Classic Picture Books. The book is very good and shows normal wear for a good book. Fast Shipping-Safe and Secure Bubble Mailer-From New Hampshire! Very Good. Paperback Advanced Reading Copy. 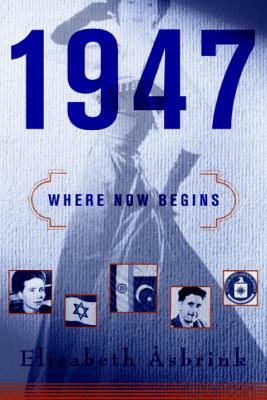 Paperback Plain cover pre-release first-edition. Artwork black and white, some artwork and images might be missing. Copy not final and there may be typos.